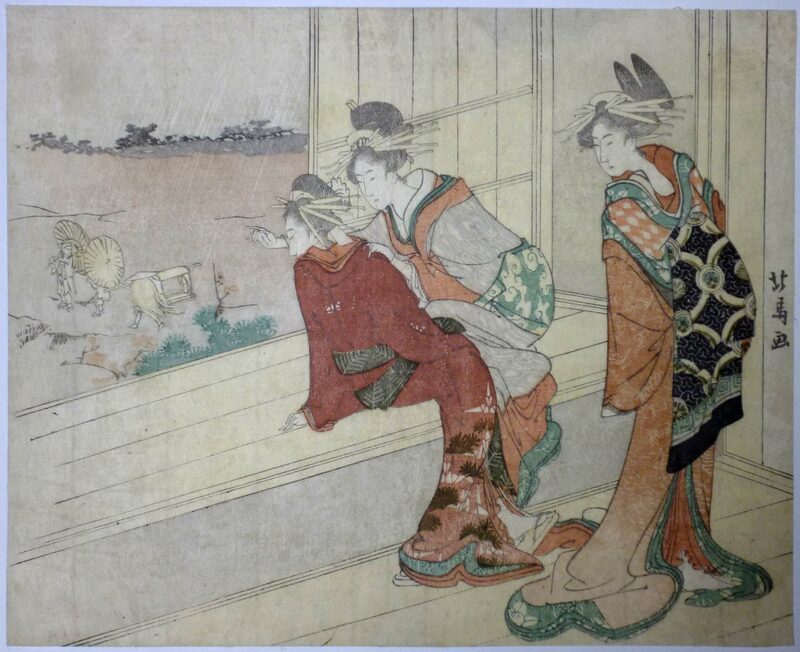 Three courtesans watching clients leaving in light rain. 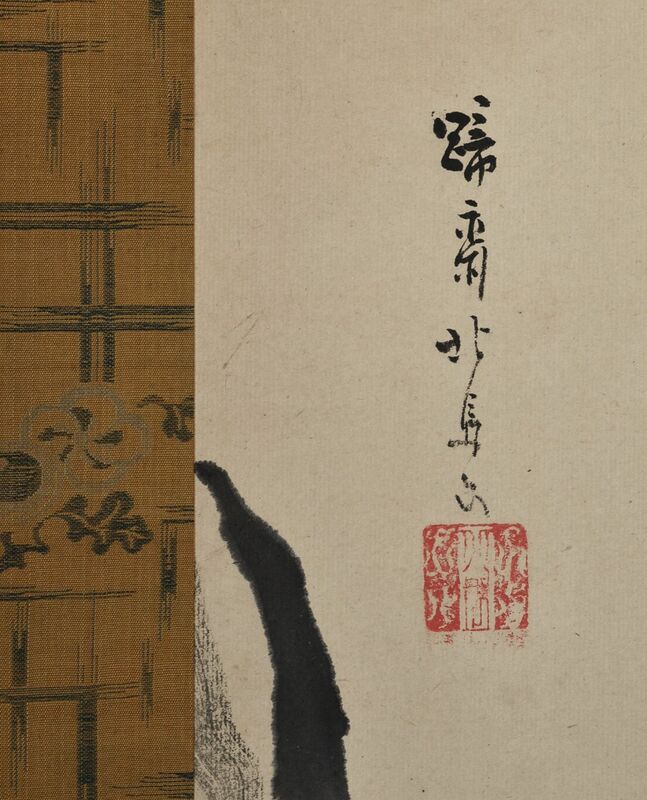 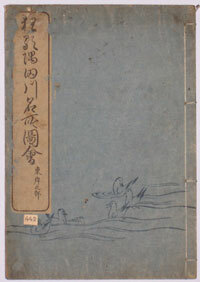 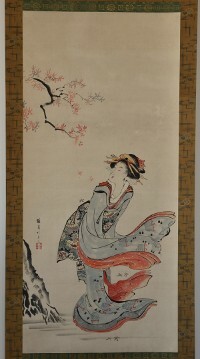 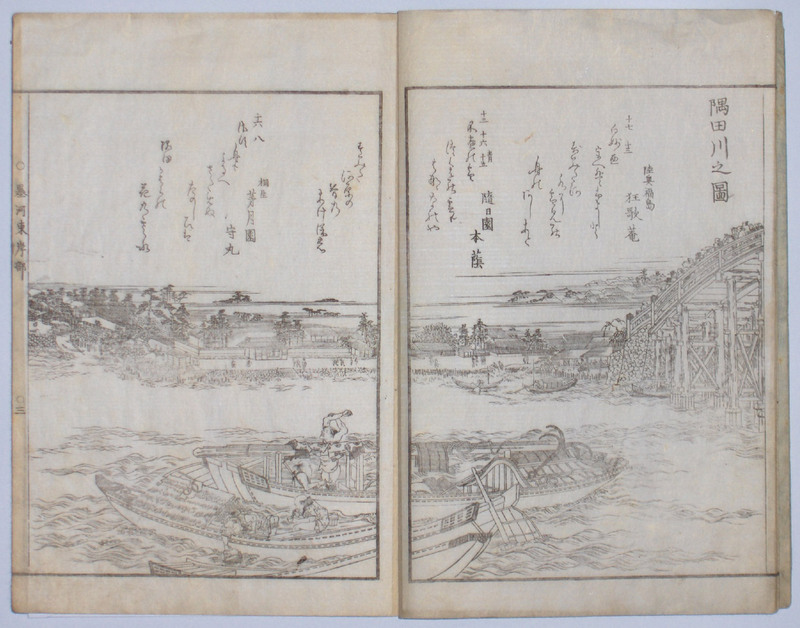 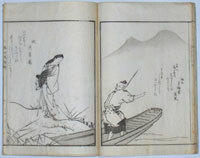 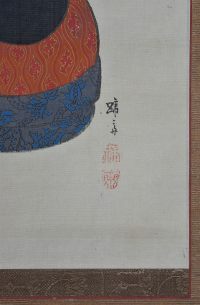 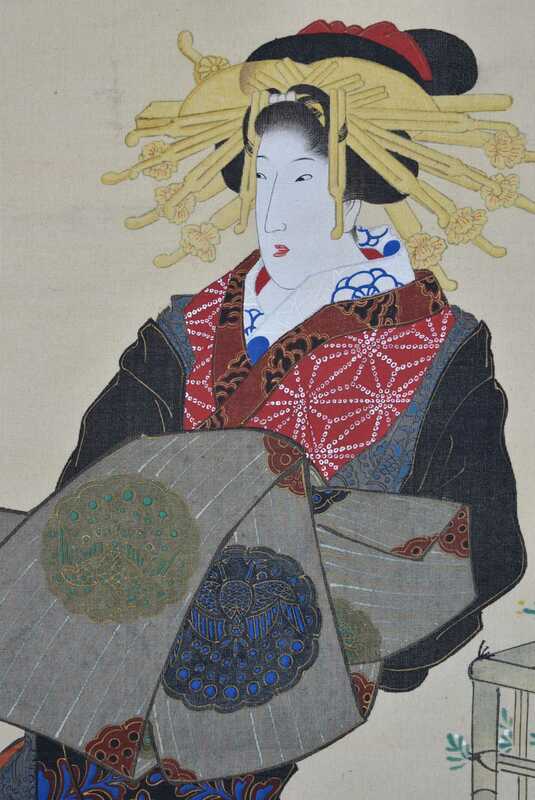 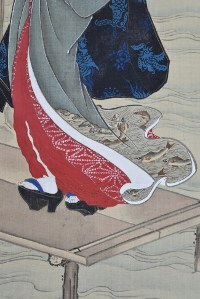 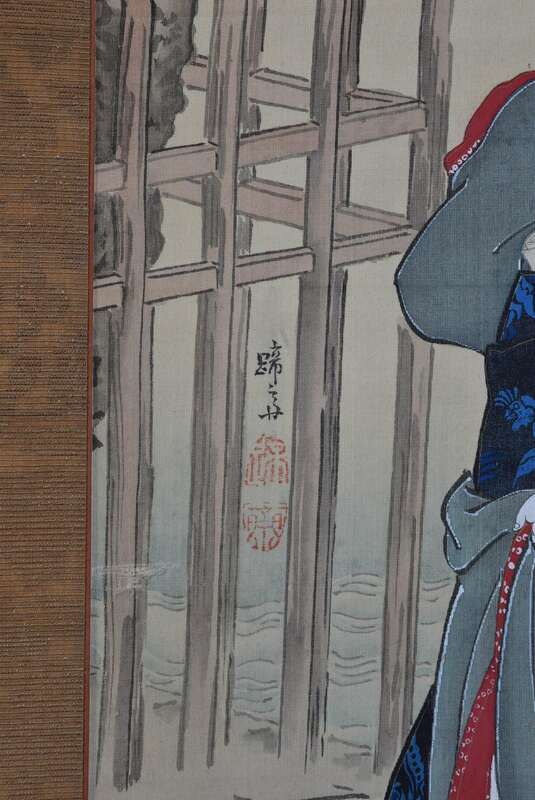 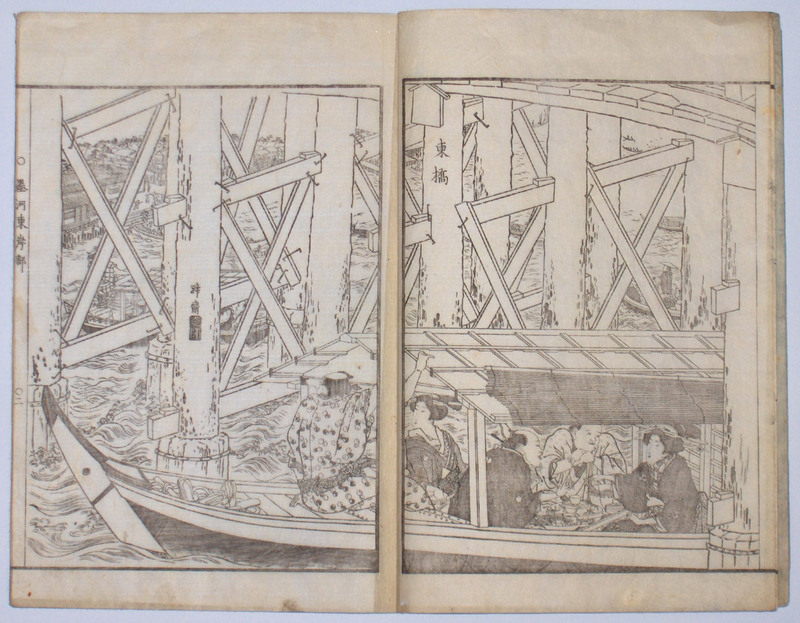 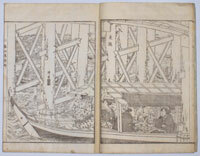 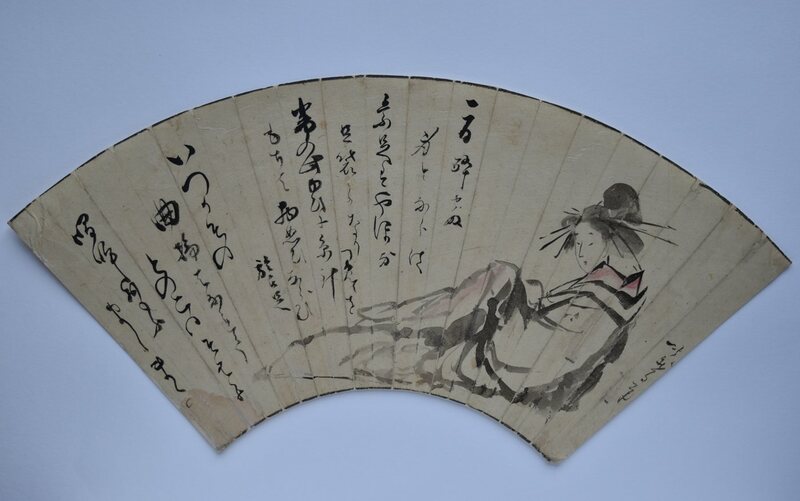 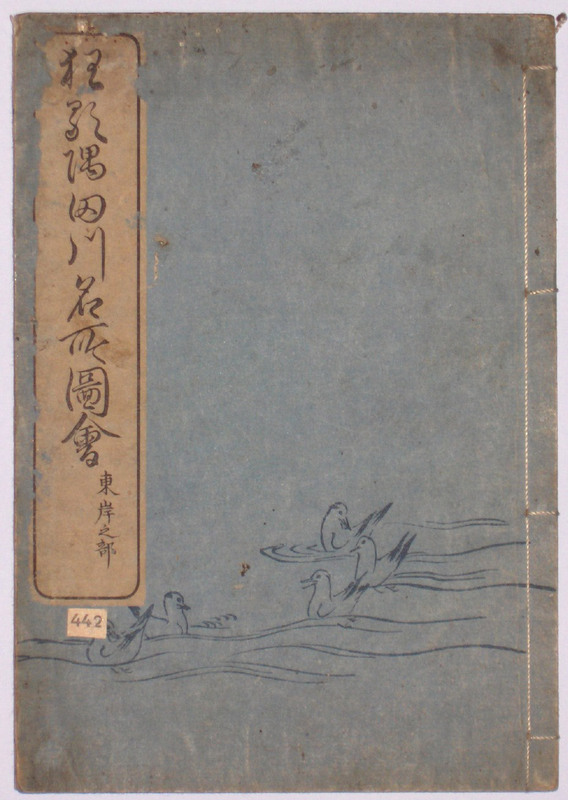 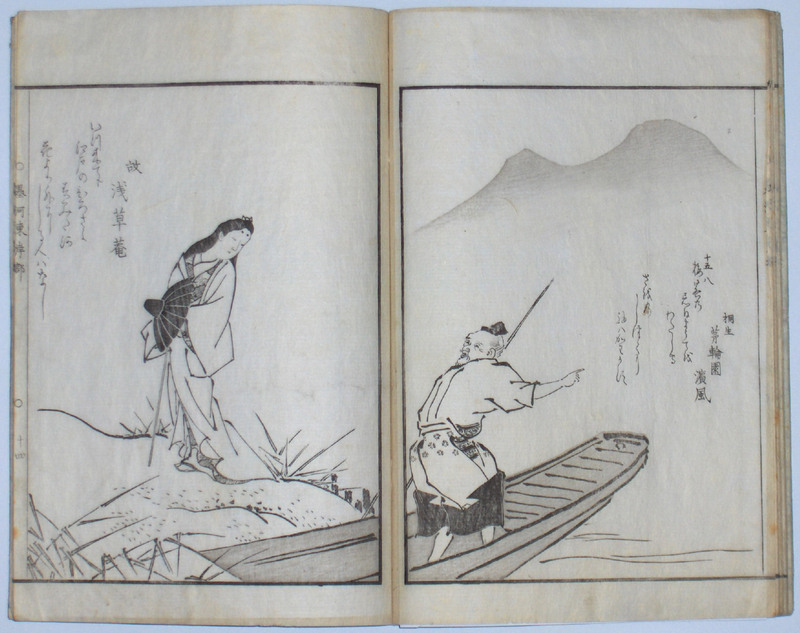 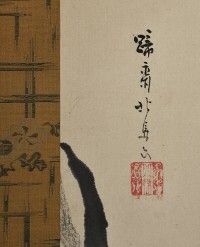 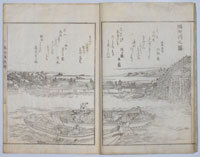 One of Hokusai’s best pupils; a fine painter and illustrator of kyoka books. Very good impression, colour and condition. 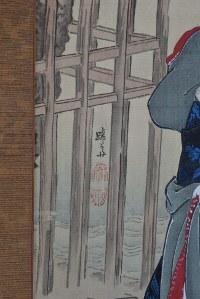 Signed Hokuba ga.